Asphalt Sealcoating, Striping, Pavement Installation, Maintenance and Repair. Concrete Installation and Repair. Local Contractor serving Tyler, Longview, Lufkin, all of East Texas. 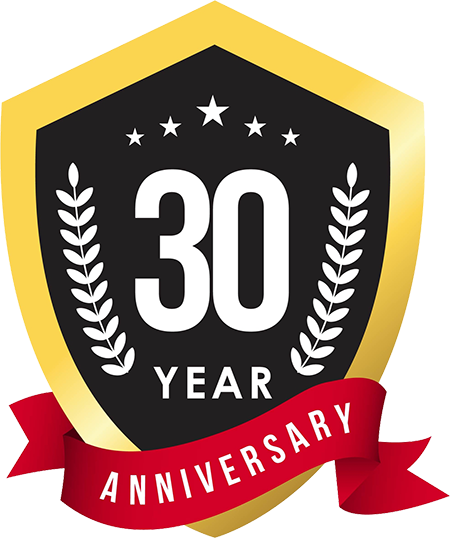 Pro-Pave Sealcoat Company, Inc. was incorporated over 30 years ago as a specialist in Pavement SealCoating, Striping, Asphalt Installation and Pavement Maintenance. We also provide Pothole Repair Services and Hot Crack Filling, while our Concrete Division works with new projects, repairs and common concrete maintenance. We Specialize in Apartments, and have extensive experience in traffic control while providing top quality Sealcoating, Pothole Repairs, Hot Crackfilling and Striping. Protection and enhancement of asphalt parking facilities using SealMaster sealcoat. Striping and layout services to regulate and control traffic flow to facilitate safe parking. Hot Crackfilling to help prevent further damage from water induced base deteration. Overlays and Pothole Repairs to prolong the service life of your pavement investment. Design and installation of new asphalt driveways, parking facilities and roadways. Driveways to parking lots, residential and commercial concrete installation and repairs. We specialize in paving, sealcoating and striping apartment parking facilities. Call (903) 520-3580 to ask about our service discounts for churches. A good paving, sealcoating, line striping, concrete or repair job begins with a plan. Before we start, we get to know your project from start to finish. A thorough site inspection permits us to become familiar with the specific conditions of your property and prevents costly surprises. When you receive a written proposal from Pro-Pave SealCoat Company, Inc., you’re getting more than just another proposal… you’re getting a complete plan.